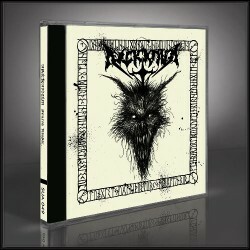 ARCKANUM is well established within the Black Metal underground, but has gained the attention and high critical acclaim from mainstream Metal media with its fourth full length “ÞÞÞÞÞÞÞÞÞÞÞ” (2009). 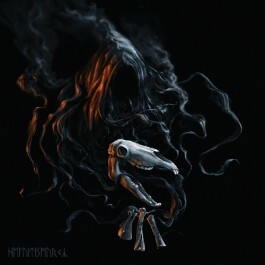 No longer kept a secret within a small scene but remaining true to his roots, the Swede now unleashes the sixth ARCKANUM album “Helvítismyrkr”, dedicated to Hel, the Old Norse giantess and ruler of the dead in her underworld. The band was founded in 1992 by Shamaatae, who had previously played drums in CONQUEST/GROTESQUE (which were to become AT THE GATES). Shamaatae is also renowned for his occult writings on Pan, anti-cosmic Satanism, Norse tradition, runic witchcraft and chaos-Gnosticism, all of which inspire his music. 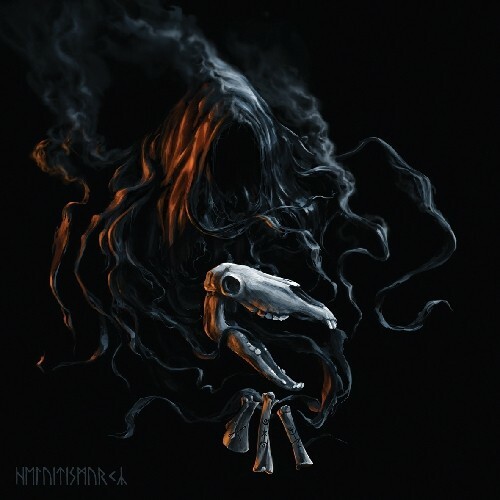 Now “Helvítismyrkr” marks the next step in the evolution of ARCKANUM by adding strong influences from the 80’s to its unique Black and Death Metal mix. Descend into the dark realm of Hel!